The installation procedure of Lutify.me LUTs into Adobe Photoshop Lightroom software depends on the operating system you are using. Please follow the instructions relevant to your operating system. Close Lightroom if it is open. 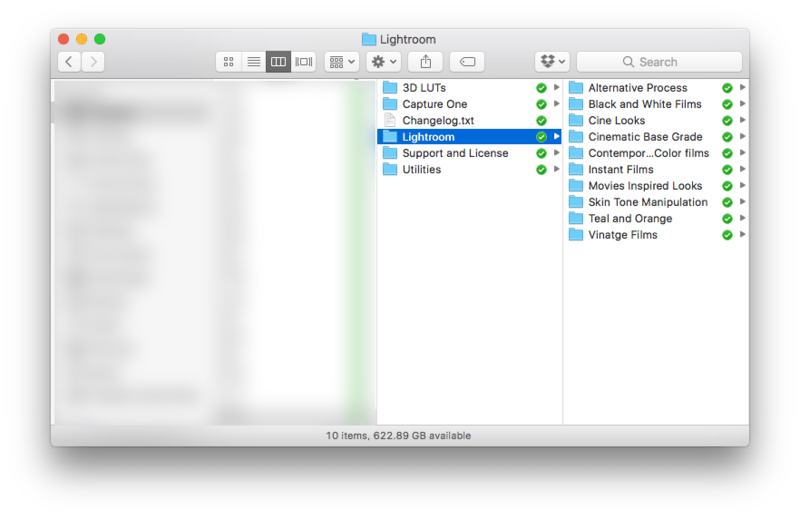 Open the folder containing Lutify.me LUTs for Adobe Photoshop Lightroom. 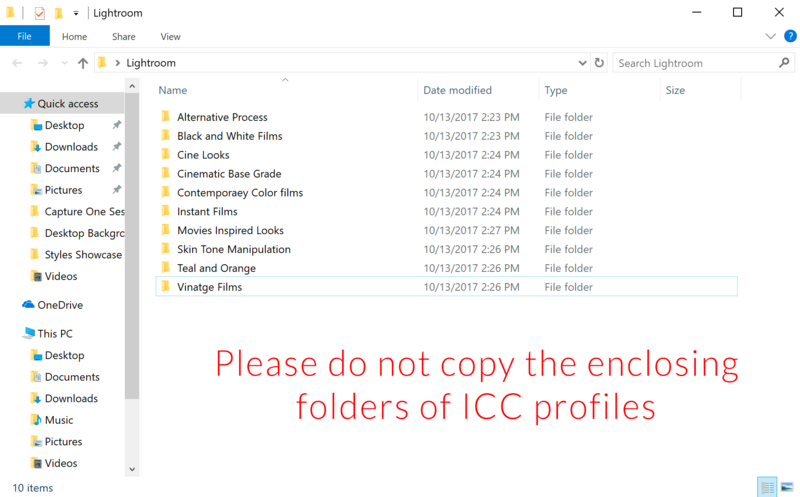 Please do not copy the enclosing folders of the ICC profiles from your package. 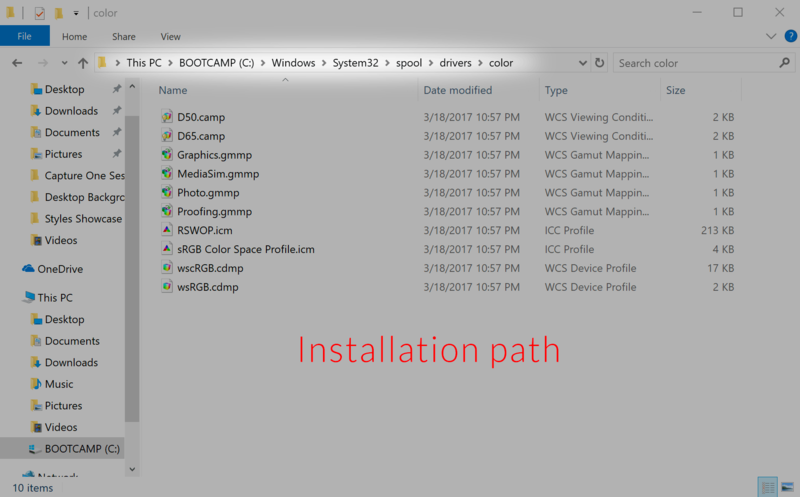 Instead copy the ICC profiles themselves into the above detailed location on your hard drive. 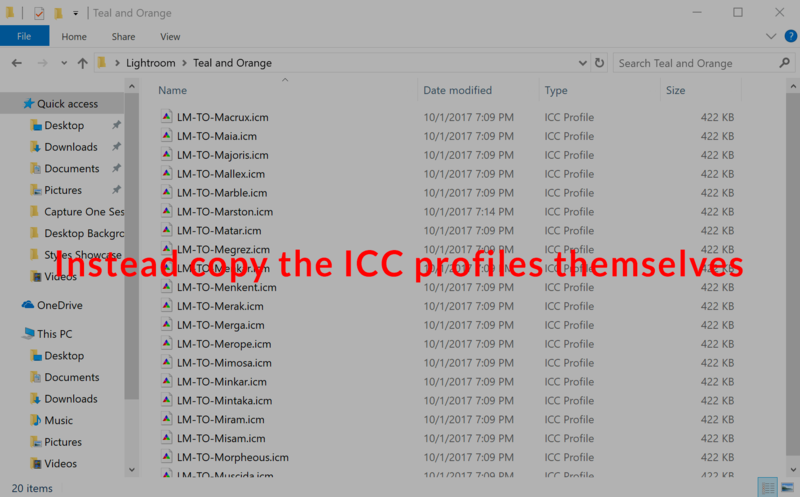 Eventually you would have all the ICC profiles from your package in one big list without any sub-folders inside the above detailed folder. Please note: In most cases Library folder will be hidden. 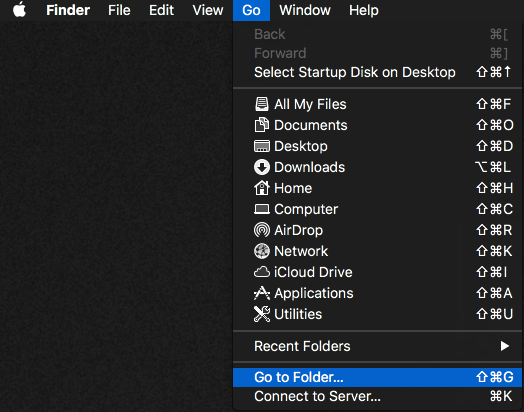 To copy files into this location you’ll first have to gain access to Library folder. In the window that opens please type: ~/Library/ and click Go. You can copy the ~/Library/ text from this document and paste it into the open window. This will open the Library folder. 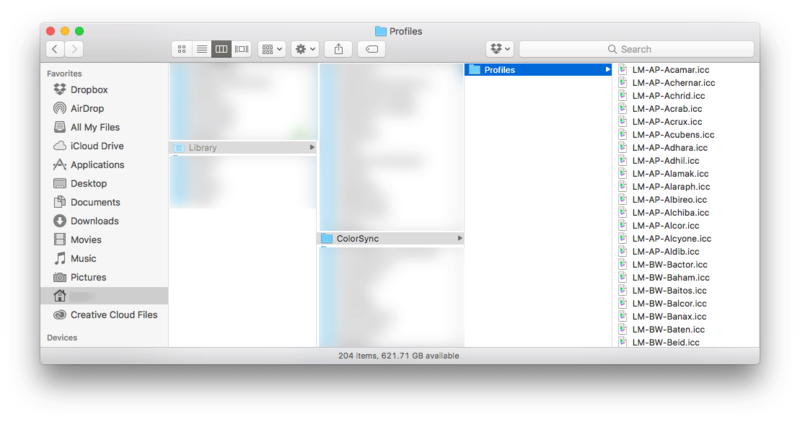 Alternatively you can go to Finder > Go. With the Go menu open, hold the Alt/Option key on your keyboard. 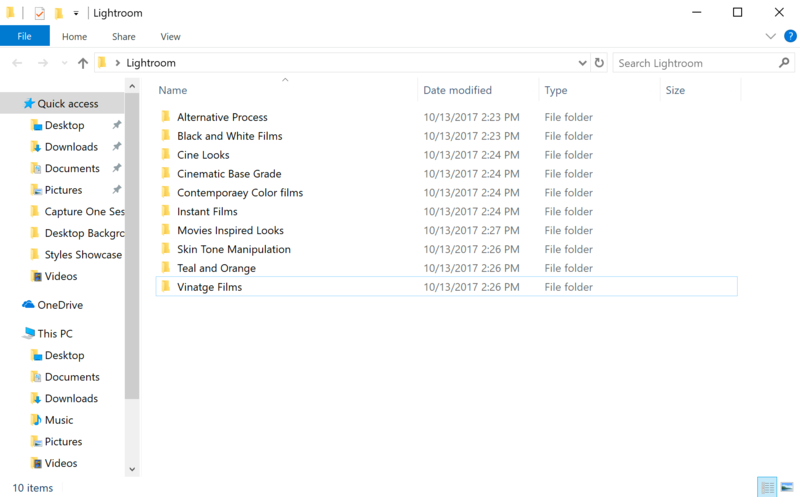 This will make Library folder visible. 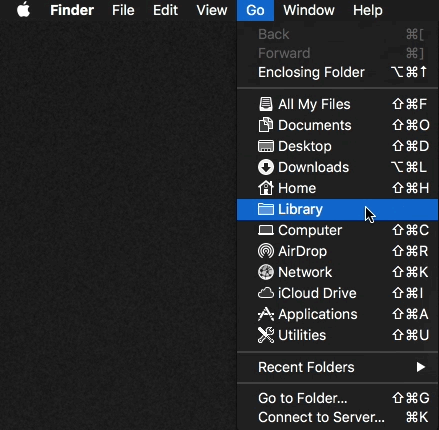 While still holding the Alt/Option key, click on the Library folder. Now follow the Users > [Your Username] > Library > ColorSync > Profiles path. Copy the ICC profiles only (without their enclosing folders) from your package into this location. Once copied into specified location, LUTs are ready to be accessed from within Adobe Photoshop Lightroom. Please visit this document to learn how to apply LUTs to your images in Adobe Photoshop Lightroom.